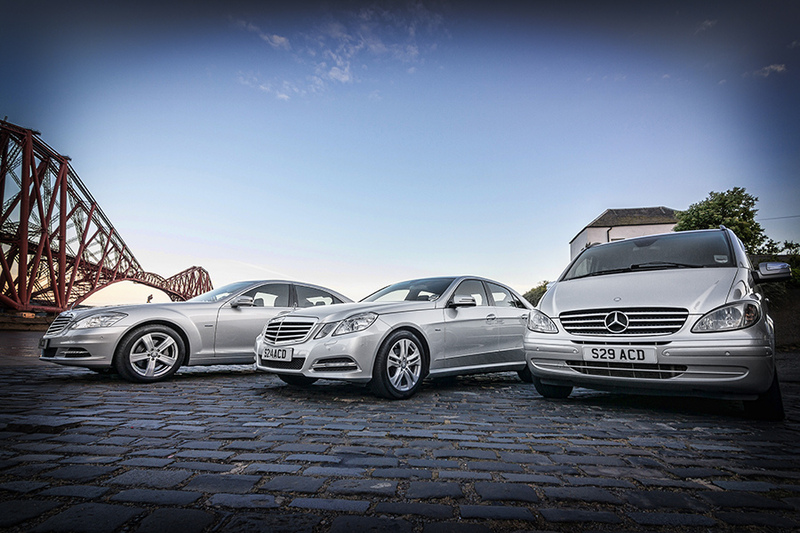 Avantgarde Chauffeur Drive provide a professional meet and greet service from Edinburgh, Glasgow and Prestwick Airports. Clients will be welcomed by one of our professional uniformed chauffeurs using a display. You will then be assisted with your luggage and escorted to your waiting vehicle. Simply email your requirements and we will confirm all details and costs by return. This would be our luxurious Mercedes S Class LWB, Executive Mercedes E Class or for larger groups, our Mercedes V Class which seats up to seven passengers. There you will be safely chauffeur driven in comfort to your hotel or onward destination. In case of any delays, we check flights on your behalf using the latest flight tracking radar apps ensuring we are always one step ahead. 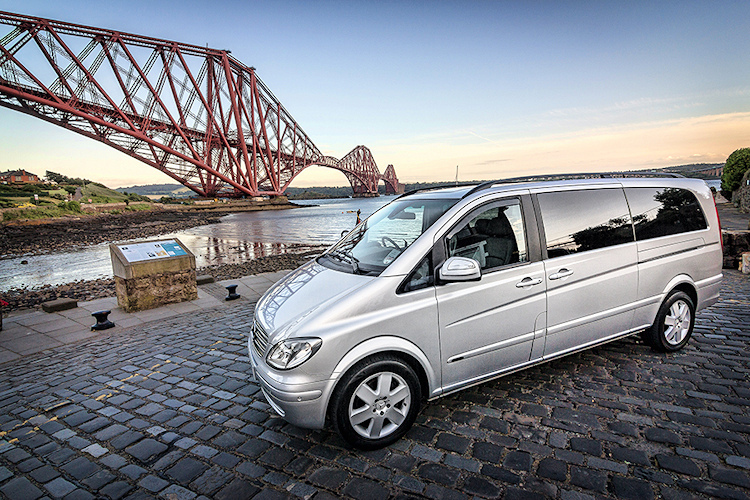 Whatever your airport transfers requirements are Avantgarde Chauffeur Drive offer reliable, comfortable and professional airport transfers between all of Scotland’s major airports using Mercedes Benz vehicles to any destination. We are not a taxi service but an executive chauffeur company using Mercedes-Benz. So enjoy Avantgarde’s professional services & relax in the knowledge that you are in safe hands with a experienced chauffeur.